Playing checker is simple and easy. The players have to thinking about the King safety. 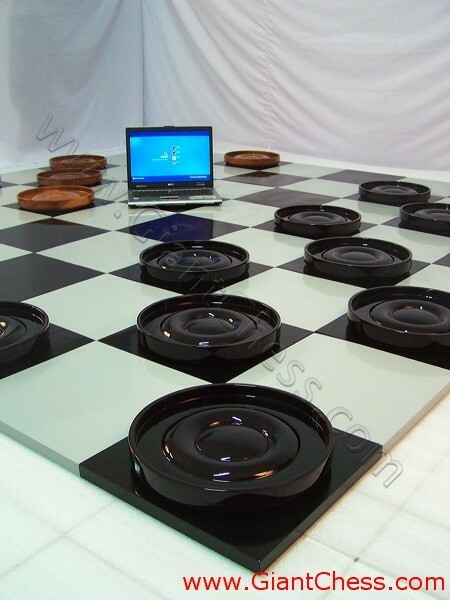 Just like chess game, checker game is about the pieces safety. The Checker game is over when all of the Checker pieces of one player have been captured by his opponent, or a player can no longer move. When a Checker piece has reached the last row (or King row) it becomes a King and the opponent places a second Checker on top of that one. A Checker that has just become King cannot continue moving until its next turn..